Pro Clean Services has built a solid reputation for first rate service that keeps our client list growing. 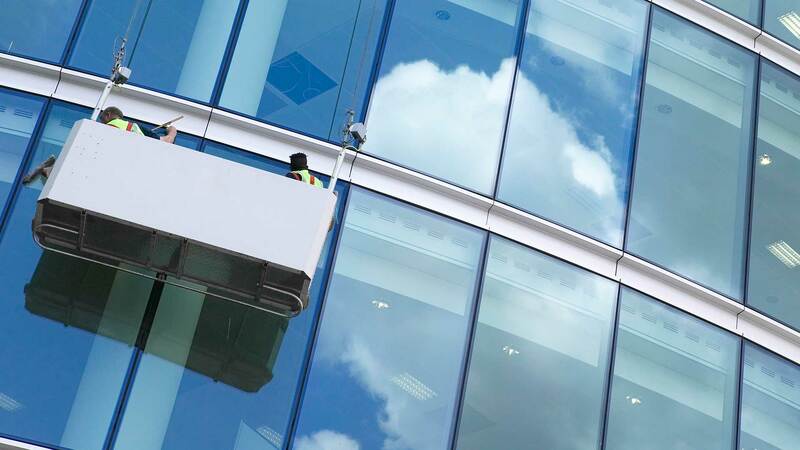 Whether you manage a retail or rental property in Cashiers; handle the maintenance needs of a corporate office building, or keep a dining establishment looking its best, the Pro Clean Services team of professional window washers ensures that your windows shine bright to welcome clients and visitors. Our experienced team of cleaners thoroughly scrubs the windows at any type of residence in the Cashiers area using top quality cleaning equipment and powerful cleaning solutions. Your windows, ledges, frames and sills will be left shiny and bright including fresh and clean window screens too! Give yourself a break and call the window cleaning experts in Cashiers! Pro Clean Services provides professional window washing services as the perfect addition to your house cleaning regimen and the regular maintenance of your commercial property. Every single window we clean is thoroughly washed, squeegeed and then polished to perfection using high quality micro-fiber cloths. Window sills are wiped clean on the outside and window screens and ledges thoroughly washed on the inside of your residential or commercial property in Cashiers. Pro Clean Services has provided exceptional window washing services for homes and businesses in the Cashiers region for many years. Our dedicated team has grown and is experienced with any aspect of window cleaning from residential homes of any size, to all types of retail establishments including large corporate office buildings. We also offer a range of specialty window cleaning services customized to the specific requirements of our loyal Cashiers clients. Committed to workplace safety for both clients and employees, Pro Clean Services staff is regularly updated on, and strictly adheres to, Cashiers occupational health and safety guidelines. 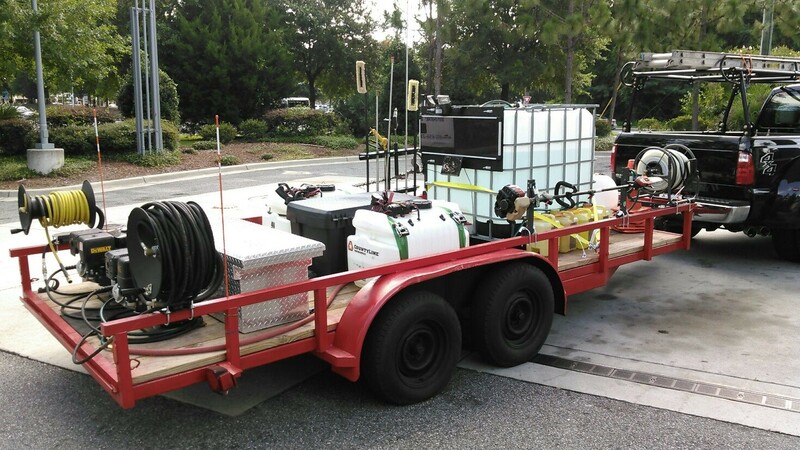 Fully bonded and insured, our team is required to participate in regular training programs and instructed to handle your property with the utmost respect and professionalism. Customer satisfaction and superior results have been our main objectives since we washed our first set of windows many years ago. We have worked hard to build a reputation as a trustworthy window cleaning business in the Cashiers area that consistently provides dependable and cost effective cleaning solutions and alternatives. From condominiums to corporations, restaurants to retail stores and any type of residence or commercial enterprise in between, no window cleaning project is too big or too small for the window cleaning experts at Pro Clean Services. We never sub contract out to third parties and work closely with property managers and owners to provide the best services possible. Contact us at any time for a free estimate and for answers to any questions you may have. Freshen up your home or commercial property with Pro Clean Services window cleaning services that add a shine to any home or business in Cashiers. Call us for a free estimate and inquire about discount seasonal window washing packages when you call.